Each year, Visible Ink participants are invited to submit written works for potential publication in our anthology and/or inclusion in our Live Performance. 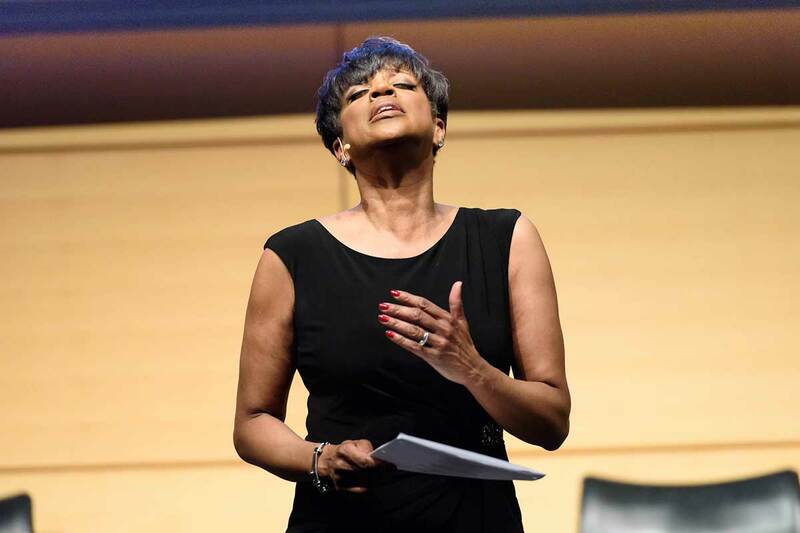 Watch videos of the annual staged performance of patient works featuring actors, singers, and dancers from television, film, and the Broadway stage. 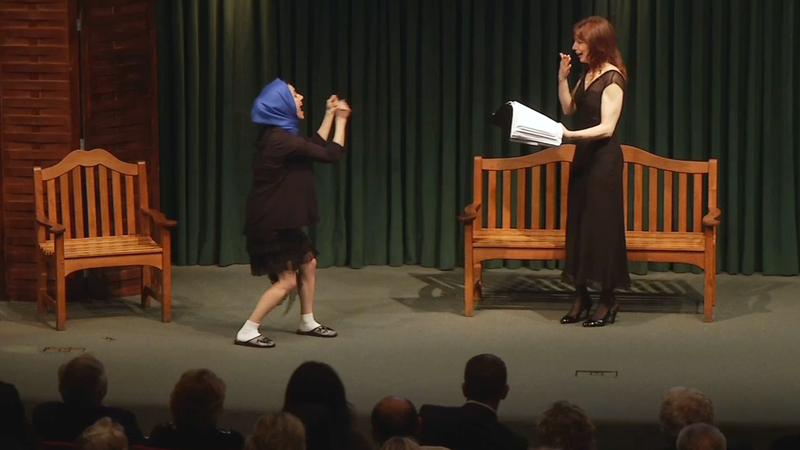 Watch a video of the 2017 live staged performance of works by patients. Watch a video of the 2016 staged performance of patient works. 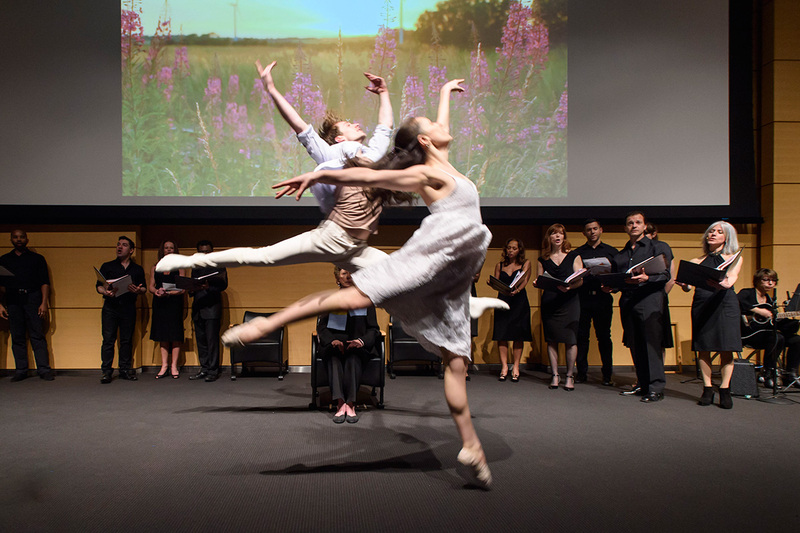 Watch a video of the 2015 staged performance of patient works. 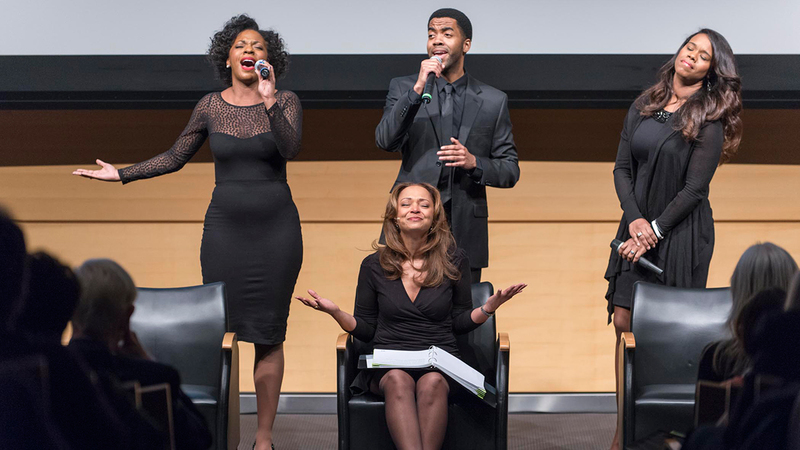 Watch a video of the 2014 staged performance of patient works. 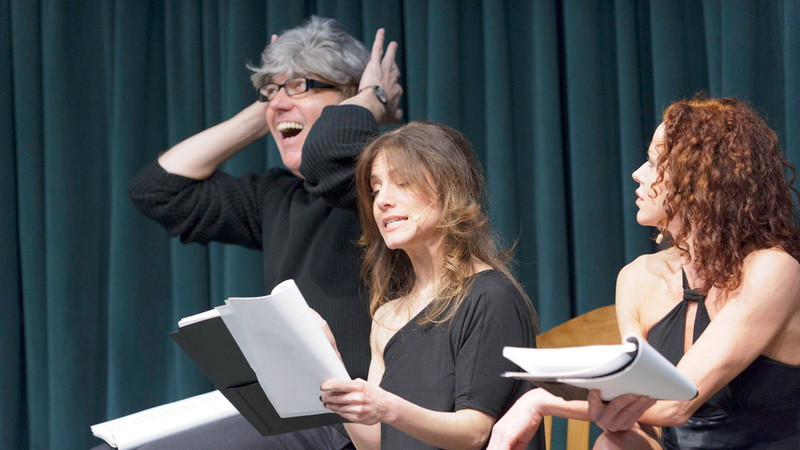 Watch a video of the 2012 staged performance of patient works. 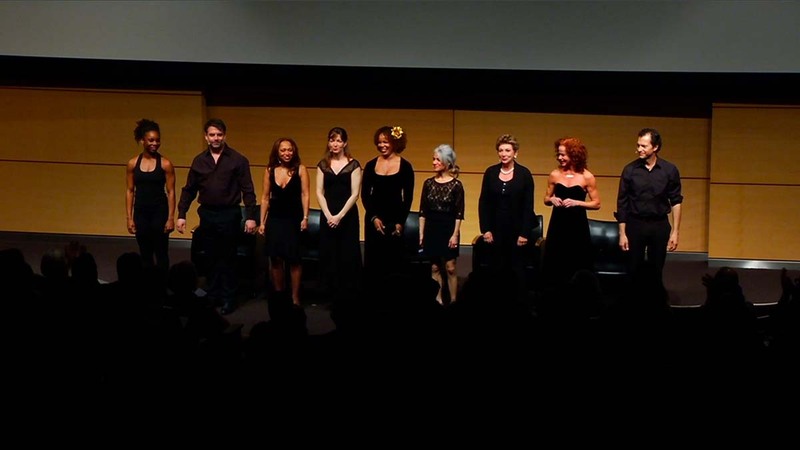 Watch a video of the 2011 staged performance of patient works. Watch a video of the 2010 staged performance of patient works.